It doesn't take a local to tell you how much it rains in Scotland. It's one of the things that we just kind of accept here. Yet it certainly doesn't make things any less beautiful. Being born and raised in the UK means it's something I've become accustomed to my whole life. 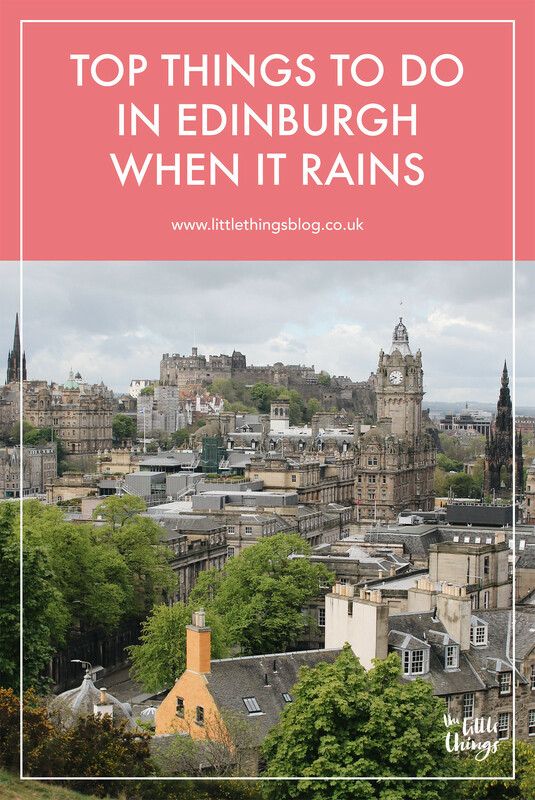 Rain shouldn't stop anyone having fun, so here's a list of the best things to do here in Edinburgh on a rainy day. 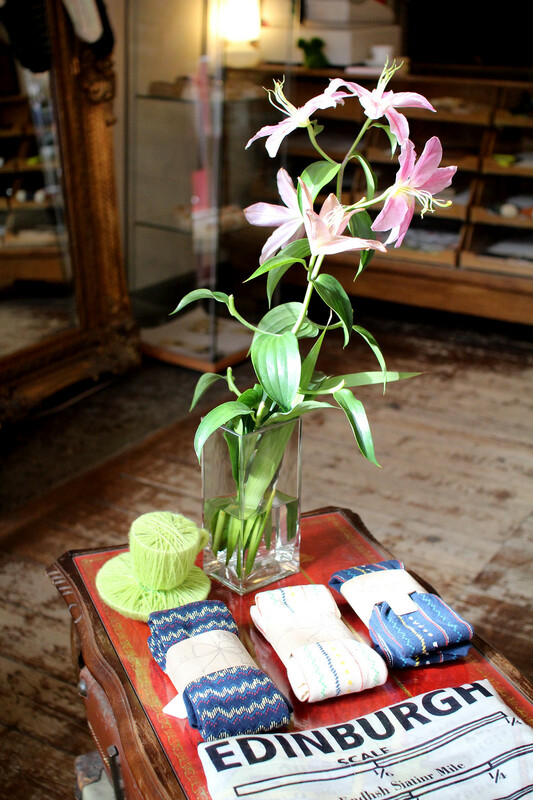 Edinburgh is home to some wonderful vintage and boutique shops. 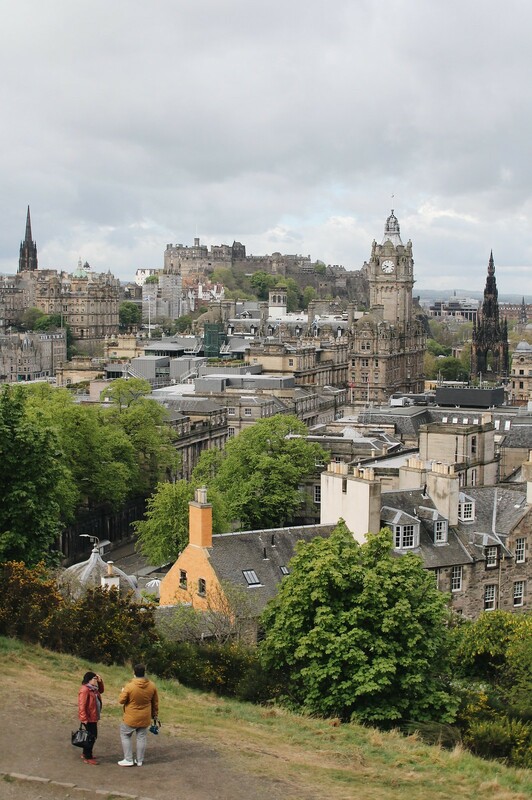 Not only are you spoilt for choice along with high-street stores and fashion along Princes Street; but the likes of Grassmarket, the West End Village and Victoria Street are key for a spot of vintage shopping. Some of my favourites are Godiva Boutique, Herman Brown and Armstongs Vintage. Is there anything more satisfying than snuggling up against the elements outside with a good book? Home to world famous writers from Ian Rankin to J K Rowling, Edinburgh isn't short of a good book shop. 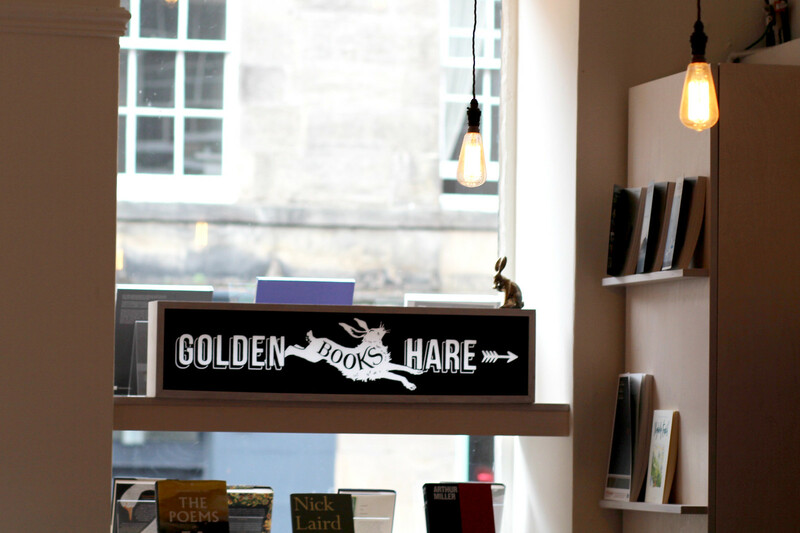 You'll find one of my favourite independent bookshops, the Golden Hare, down in Stockbridge. 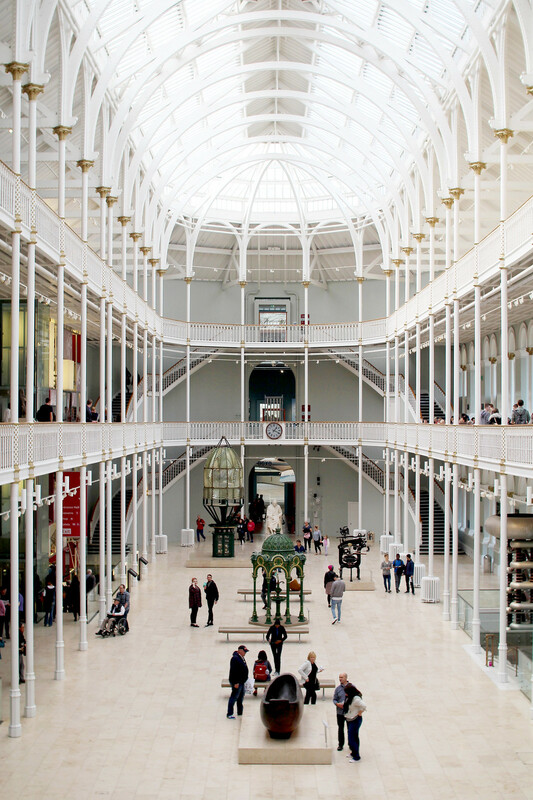 The National Museum of Scotland is one of the many free museums Edinburgh has to offer. It's got some key firm favourites, as well as ever changing new and exciting exhibitions. Somewhere I will happily return to time and time again, it's a great way to loose yourself in world cultures and history for a few hours. There are various different art galleries all across the city. You'll find the National Gallery and Royal Scottish Academy just off Princes Street on the Mound. 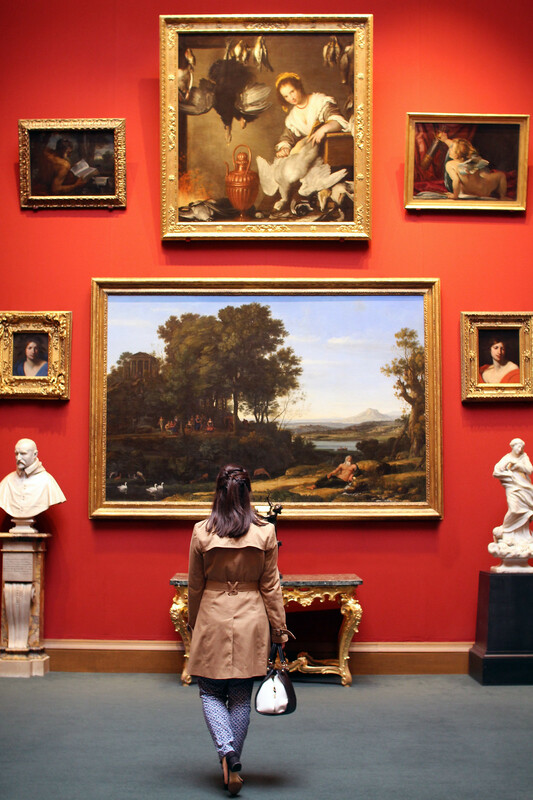 Or for more modern art, head to the National Gallery of Modern Art in Edinburgh's West End for something a little more contemporary. There's also the National Portrait Gallery, which is worth entering just to experience the beautiful building itself. Don't forget there's even the Writers Museum and Museum of Childhood just off the Royal Mile too! 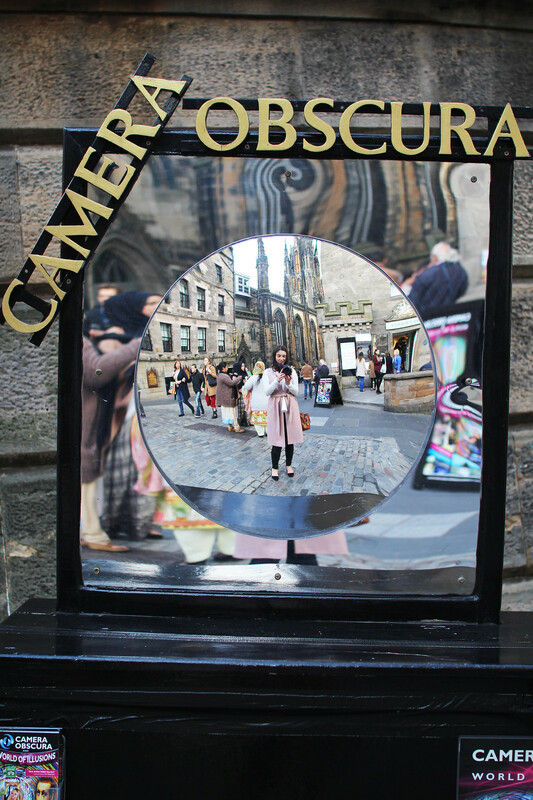 For a fun afternoon of tricks and illusions, take a visit to the Camera Obscura towards the Castle on the Royal Mile. Be prepared to wait on the weekends, or book your ticket in advance on this one! Somewhere that's always busy, it's worth the queues and great fun no matter your age. There's something quite satisfying about being cosied up in a coffee shop watching the rain fall outside as the windows mist over. 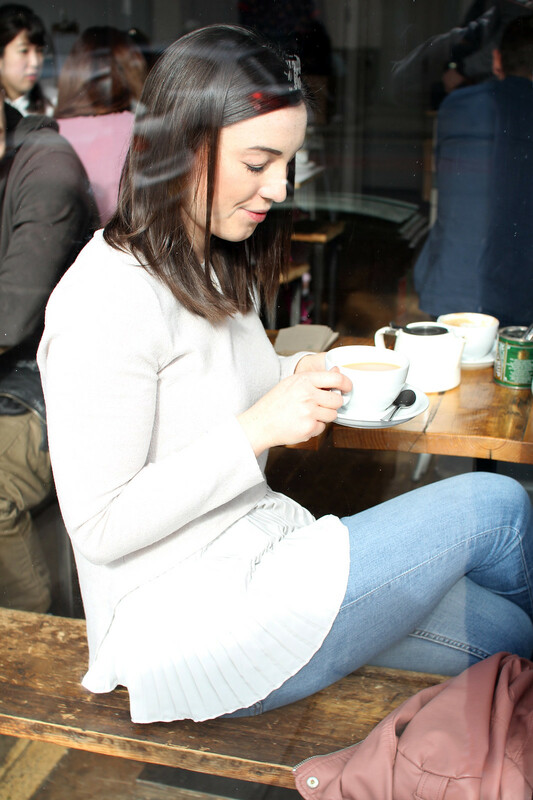 There are so many wonderful independent coffee shops in Edinburgh, and all serving up some wonderful sweet treats too! A few of my favourites include Milk, Lovecrumbs and Mademoiselle Macaron. 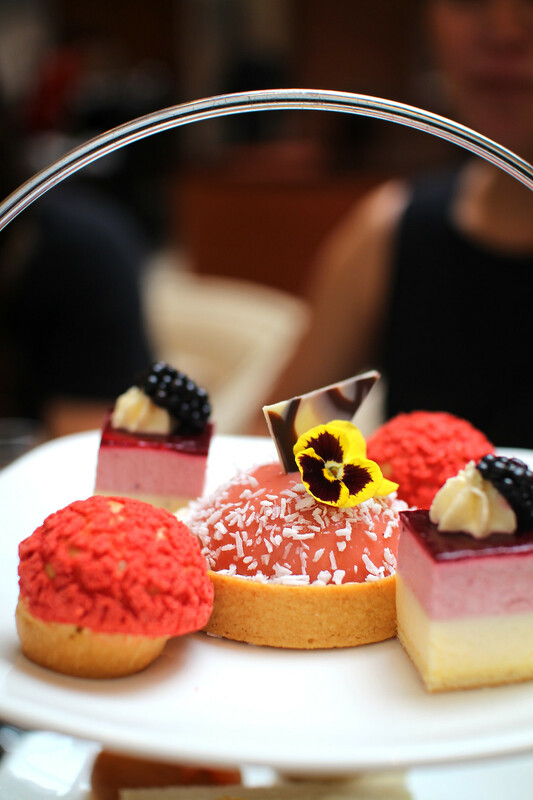 Is there anything more luxury than treating yourself and a friend to afternoon tea? Make it extra special with some champagne at the Waldorf Astoria for luxury at it's finest. A truly beautiful afternoon tea that's worth every penny, you'll find it at the Caledonian. Edinburgh has a long history and love for cinema and theatre. 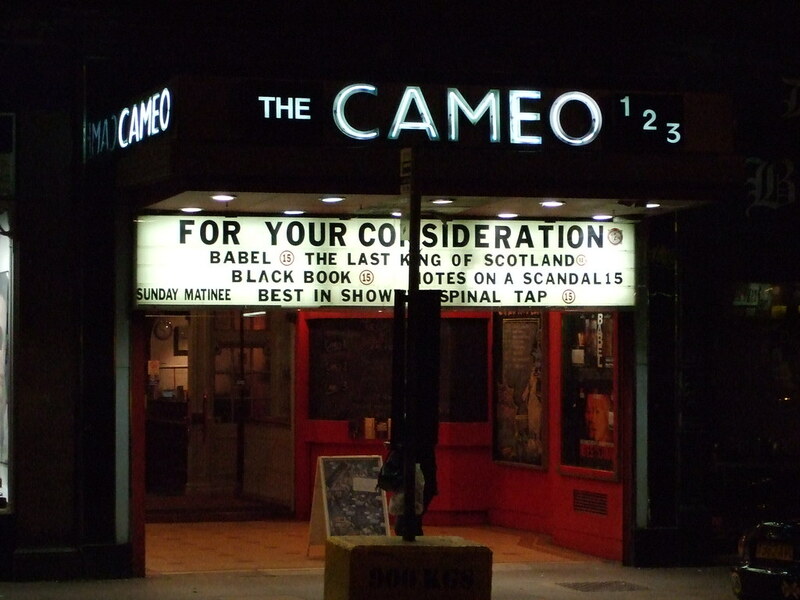 Head to some of the oldest arthouses in the city, for a film experience like no other. Both the Dominion and the Cameo offer cosy leather sofas as seats, where the service comes to you. Featuring both a mix of new film releases, and a good old bit of nostalgic throwbacks.